Comedy is a difficult thing to accomplish and to succeed at evermore. 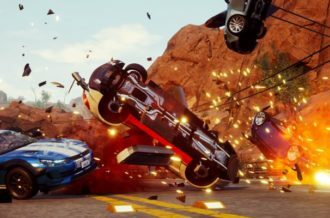 So when developers weave that into the main component of their game, you’re bound to set the threshold between success and absolute failure, at an almightily tight line. Whether or not that humor ends up driving or otherwise accompanying the finished product, regardless of the fact comedy is — like a lot of consumable media — subjective, the delivery is the key. I’d like to consider my taste in comedy to be rather varied (and oddly conflicting at that); where I can appreciate great structure and timing, I may often laugh at something quite surreal and bonkers at the same time. 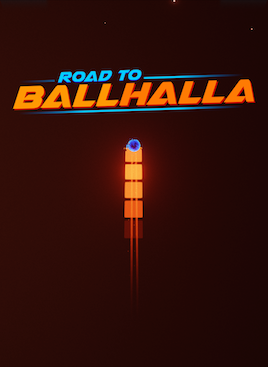 So naturally, seeing a promotional piece and — to lesser extent — a game, Road to Ballhalla, built around the many alternate uses of the word “balls,” should on paper come across as immature. Like a watered-down, imitation of South Park or something else similarly clever in its crudeness. The truth is, while Road to Ballhalla doesn’t try to be the most hilarious offering as far as narrative or even delivery goes, what developer Torched Hill conjure in this latest level-by-level puzzler is a mix of genuinely challenging rhythm-based gameplay with a delivery that is loveably light-hearted but also cunningly troll-like in nature. 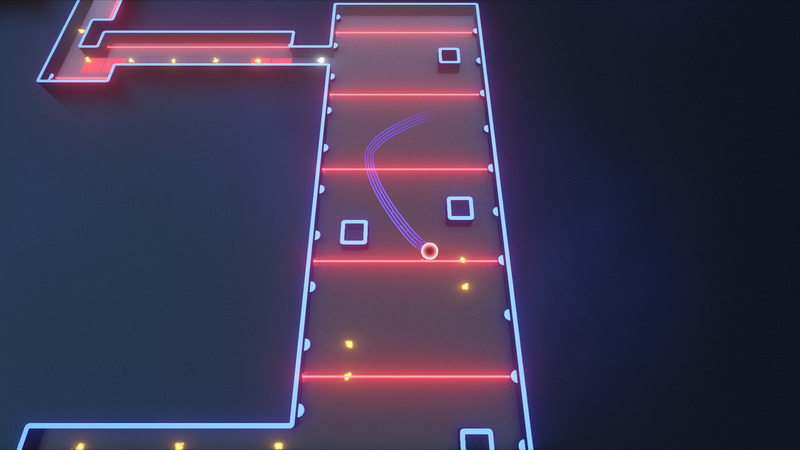 From a pure gameplay standpoint, Road to Ballhalla pits players in a series of linear levels where the aim is to get a circular marble from A to B, all while avoiding musically in-sync obstacles and traps. Be this tiles that drain at your marble’s health (or can in fact kill you should you use the sprint button while rolling over them) or lasers that shift between on and off at every quarter/half-note. Despite the simple set-up, a lot of Ballhalla’s moments of careful thinking are well structured, players often requiring mental reflex as much as their rotary skills when certain elements and obstacles combine. One notable example, using a large spherical ball to block a barrage of deadly bullets — while at the same time working out the correct route, timing and pace at which to move — makes for some surprisingly creative combinations and coupled with the level’s simple, geometric structure, the result is surprisingly more complex than what may be suspected. 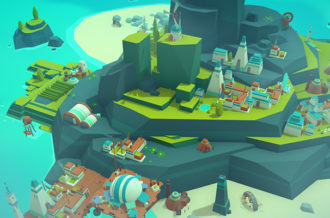 Though the challenge during the early periods of the game’s twenty-level build starts relatively simple, the game makes sure to shake things up later on by adding new gimmicks and even throwing in certain functions that, fortunately, make each experience feel fresh and relatively unique. Be this adding elements like springboards and [more] lasers, to messing with perspective or making a level completely black-and-white — meaning certain traps are harder to visualize — Ballhalla stakes itself on its challenge and while the early offerings build momentum at a steady pace, the latter dramatic curve in difficulty can feel a little too drastic, meaning players will often die four maybe five times more in the last few levels than they will in all previous levels combined. Outside of this though, there isn’t much to ponder at barring the vibrant color palettes and minimal aesthetic of neon-lit level boundaries and infinite space. 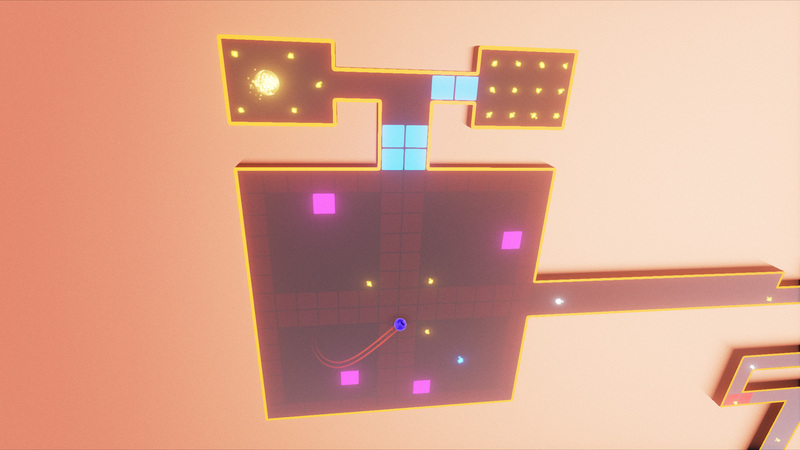 But this is neither a gain nor a hindrance on Ballhalla’s center foundation and while levels can be completed in, on average, around a minute even for the most tentative of puzzle-solvers, there’s enough charm and precision in each level’s design for the feeling of success to be just if not monumental in scale. 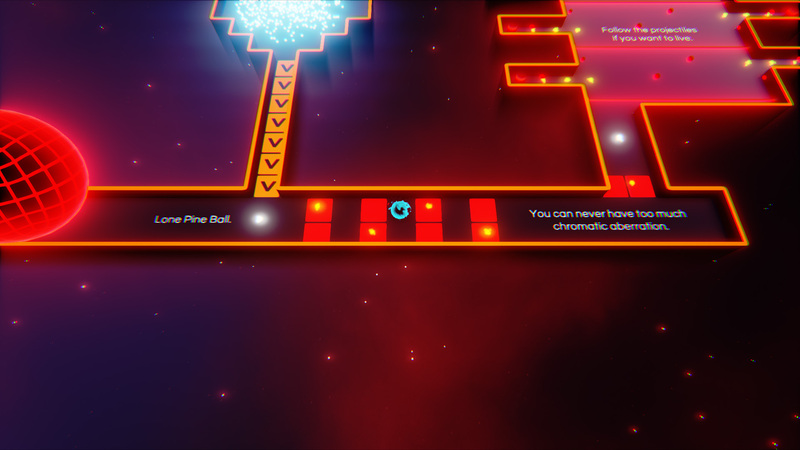 There are the optional accomplishments in completing levels under a set time and by limiting the amount of respawns you use after death — of which you’ll be rewarded up to eight tokens, which serve as the game’s currency to access bonus levels/trials — but for the most part, the enjoyment to be had centers on getting the timing right to each of the game’s electronically-composed tracks. Tracks that, though repetitive and not as richly detailed, are not without a decent degree of production. Yet it’s in the writing and the delivery of Ballhalla’s witty one-liner’s and humor that paves the way for a satisfying, if unfortunately short-lived, venture down these neon-tainted Labyrinth-style routes. Anyone who’s played Klaus will recognize the fade-in sequential manner at which jokes are delivered on-screen, in the moment. And the game excels because of it; be it tricking the player into doing something, in hindsight, rather idiotic or managing to empathize with a real-life frustration, say captchas for example (a laugh-out-loud highlight in Ballhalla’s stand-up routine). 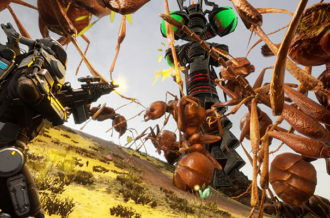 Torched Hill may not be reinventing comedic delivery, but the game’s mix of wit, sarcasm and hinted crudeness at points makes for some well delivered humor but at the same time makes sure to only in careful doses so as to not interrupt the flow of gameplay. 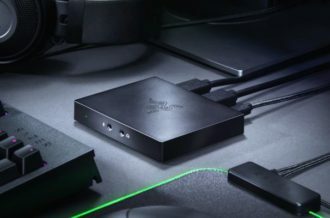 That’s not to say the two-to-four hour run-time is without fault, and the main pressing issue, it goes without saying, can be centered on its slightly disappointing amount of levels to tackle. Disappointing not in a mechanical sense, but in the way the game only feels where it really gets under a puzzle-lover’s skin in the very last few levels before it ends rather anti-climatically. There are some secret unlocks to uncover along the way and bread-crumb trails to follow post-credits, which fortunately aren’t blatantly told or revealed to the player. 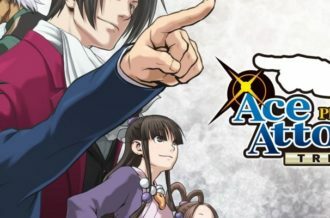 Though unfortunately, some of these additions can feel a little too hard and frustratingly narrow in the chance of success, one of which can be found in the game’s very “hub”, there’s often little incentive to continue. Even for someone as apathetic and straight-faced as me, I rarely deny comedy the opportunity to lift a smile on my face. And following on from La Cosa Entertainment’s puzzle-platformer earlier this year in Klaus, it’s satisfying to find a game with humor at its core hasn’t become a rarity in recent times. Road To Ballhalla may feel like it ends all too quickly given the slightly awkward difficulty curve and the total amount of levels on offer, but there’s no denying the scripted, pre-determined use of humor undoubtedly works and pays off even in-between the most precarious of gameplay segments. For all its early indulgence in balls (and the suggestion of which that line of “comedy” might head in), Ballhalla is still at its heart a clever little marble-rolling puzzler with plentiful moments of delightful frustration.